More than likely you have encountered a set of stairs today. Whether you were going up or going down, it doesn’t matter right now, because that’s not actually the true purpose of stairs. Did you know that actually, stairs are the most romantic part of any building, ever? Yeah. Next time you find yourself with some stairs between you and the ground, stand at the top of them for a sec. Look down. Do you see the love of your life? Probably. Forget bridges, and park benches, and gazebos. Stairs are actually where you will TRULY find luuuuuv. Look at Rose. Look at the back of Jack’s head. Look at the two of them meeting so perfectly on the stairs. Don’t you dare forget that the end of the movie has them meeting on the stairs, AGAIN, and you will cry your eyes out thinking about/re-watching it. 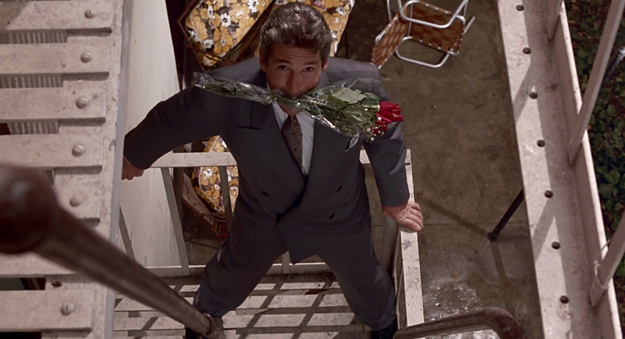 Maybe the most romantic stairs moment of all tiiiiiiiiime due to the fact that Josh is a mega babe. He also loves Cher SO MUCH, and she is SO IN LOVE with him, and the grandiose staircase is the perfect backdrop for their first kiss. When Laney starts walking down the stairs, Zack is completely love-struck. Romantic? You better believe. Also a little embarrassing when Laney takes a big tumble? Sure. But it’s also damn charming. 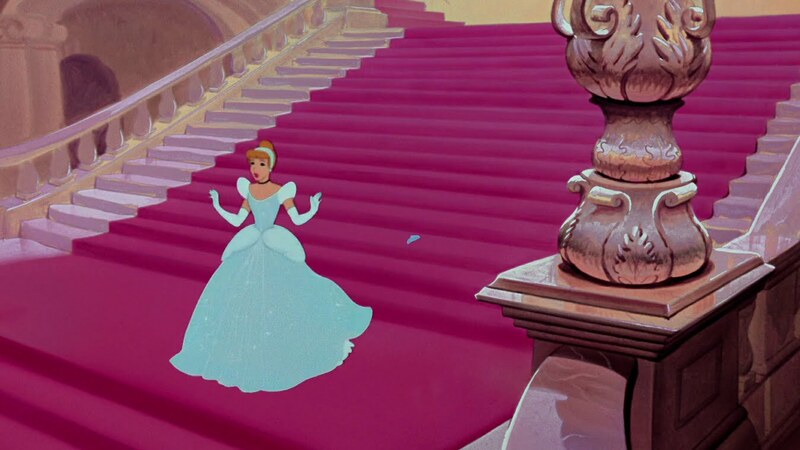 Forget about the fact that Giselle is walking down the stairs with the wrong Prince. Focus on the fact that at the bottom of this staircase is McDreamy Robert, her actual prince, and all of this is #flawless. Role reversal alert: Here we’ve got the DUDE high atop some stairs, looking down at his lady love. 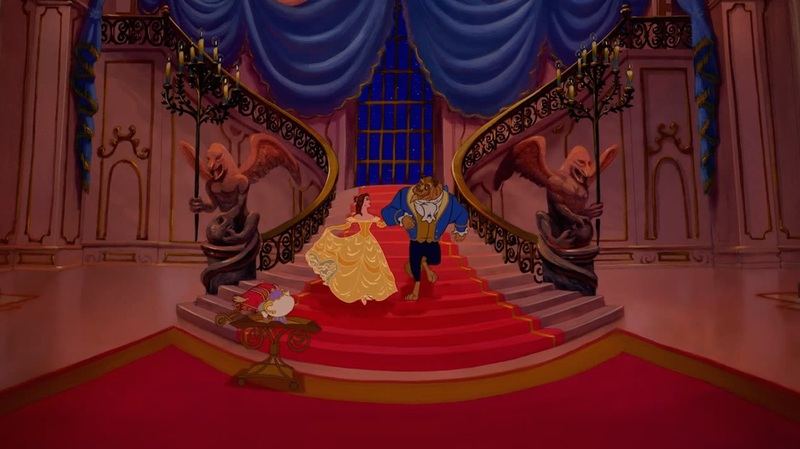 After this scene in Ten Things weren’t you SO UPSET that your own high school didn’t have this impressive grand stand which you could run across singing? Take one part beauty, one part best, mix them together, and you’ve got the most beautiful ballroom scene ever. Okay, not exactly a staircase. But listen, Edward climbs up the fire escape, which is kinda like a staircase, just to be with Vivian. He really is her white knight. Staircases are full of love, but they can also be full of ~mystery~ too. If you’re running away from your true love, be sure there’s a staircase involved.